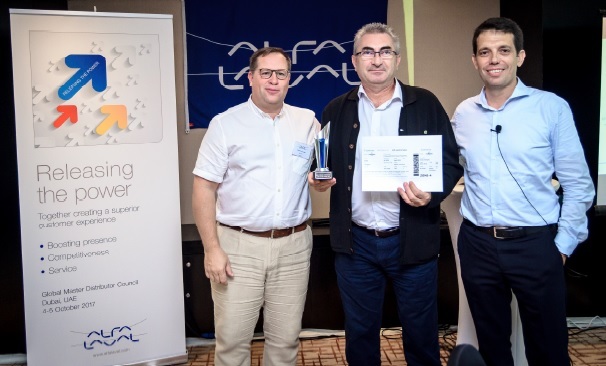 GRUPO CUNADO has received the Dubai Award from ALFA LAVAL, that encouraged us with these rewarding words: “This award is a recognition for dedication, efforts and enthusiasm of GRUPO CUÑADO team, that every day brings great results and satisfaction to customers” We, at ALFA LAVAL, are very proud to recognize GRUPO CUNADO as an example to follow and proud to export this successful case to other countries”. Congrats to our great team! GRUPO CUÑADO is pleased to announce that we have joined the INSTITUTO DE LA EMPRESA FAMILIAR as a new partner, with the aim of contributing to the defense and promotion of the family business, as well as raising awareness of the economic and social importance in the Spanish business fabric . The INSTITUTO DE LA EMPRESA FAMILIAR is a state non-profit organization, which brings together a hundred leading family companies in their sectors of activity, generating wealth and employment. 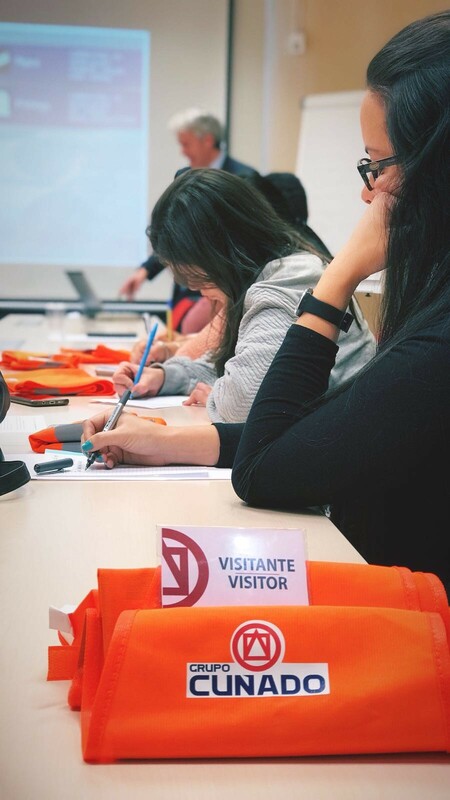 On February 22nd and 23rd, GRUPO CUÑADO was visited by students of the Postgraduate program “Master in International Business”, taught by the Next IBS Business School. They had the chance of putting into practice the skills acquired during the course. Presentations were made by Mr. Jose Redondo, Project Manager, Mr. Kepa Arteta, who deepened in Projects Logistics, and Eduardo Bengoa, Supply Chain Manager. Students also visited our warehouse, witnessing on site its daily activity.